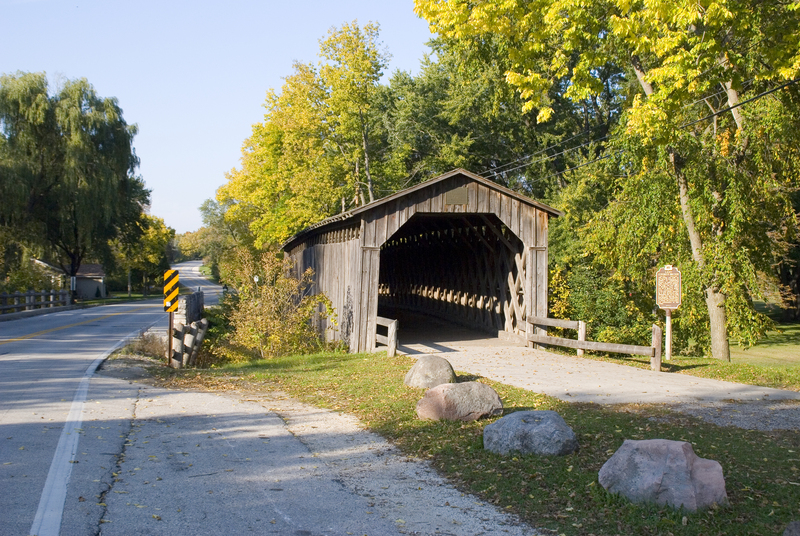 Located just 20 miles north of Milwaukee and situated on the beautiful Cedar Creek, Cedarburg WI is the perfect blend of old and new. Consistently ranked as a favorite small-town getaway, visitors are charmed by the delightful mix of unique shops, gracious inns, cozy cafes, art galleries and museums, many nestled inside meticulously maintained historic buildings, and all within walking distance of one another. 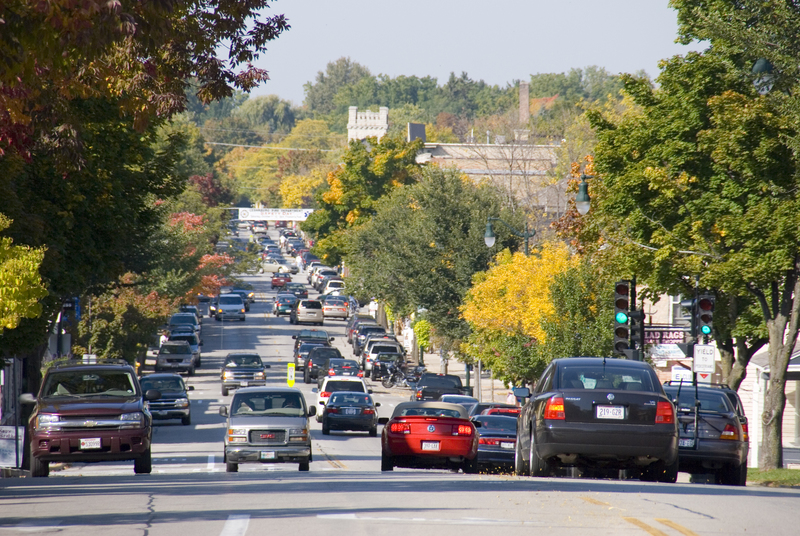 Come to Cedarburg...You Won't Want to Leave! 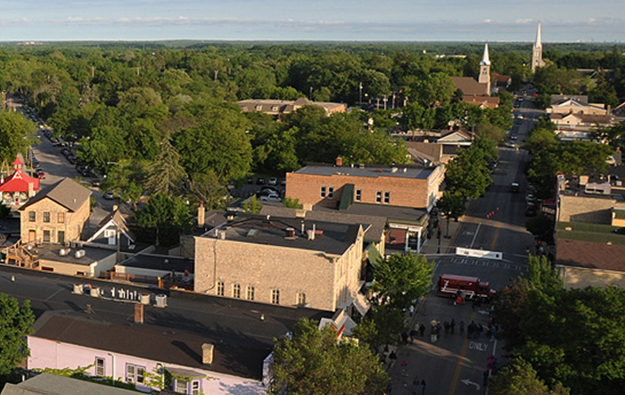 Shop, dine, & enjoy Cedarburg on May 18! 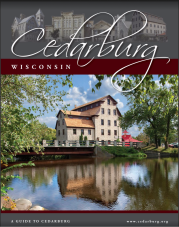 Register now to receive your Official Cedarburg in Bloom Guide filled with specials at local shops and restaurants, good one day only! 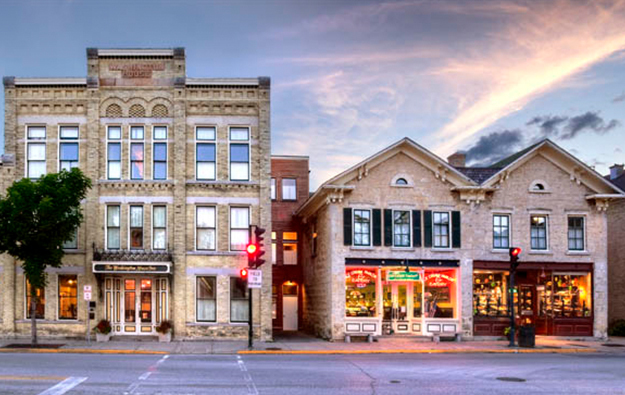 Register now to attend A Cedarburg Snapshot, presented by Port Washington State Bank, Cedarburg's state of the community breakfast. What do you have a hankering for? 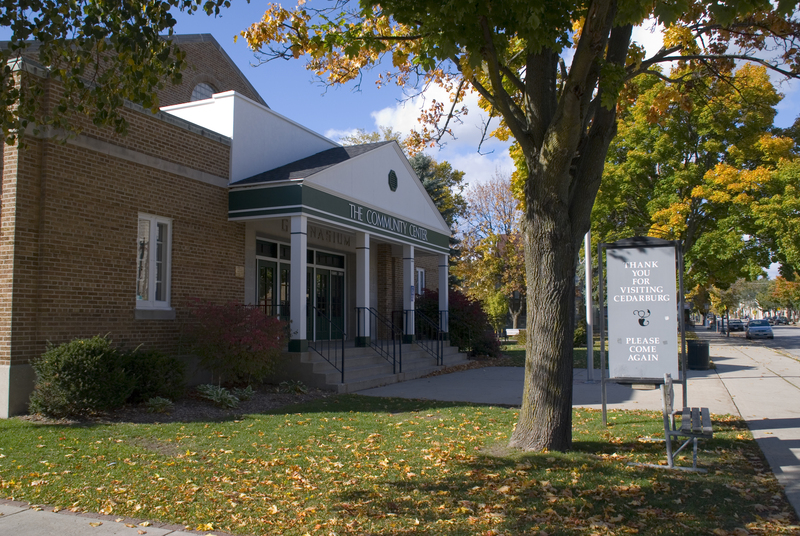 Tempt your taste buds with some of Cedarburg's best cuisine by following our visual restaurant guide, TasteofCedarburg.com! Let your hankr app guide you through beautiful dishes from Cedarburg's favorites. You won't leave hungry, that's for sure! 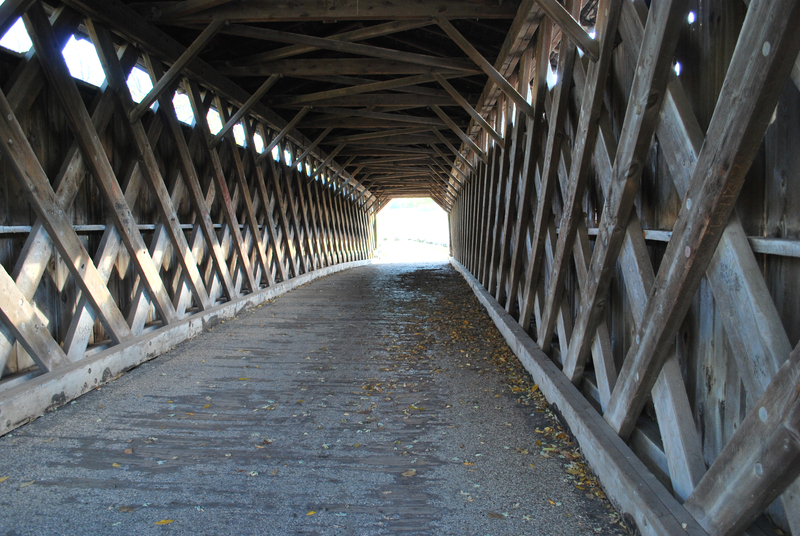 Shop Cedarburg - wherever you are! Shop Main Street Online is your place to support small businesses all over the United States all from the convenience of your desk top, lap top or mobile device. 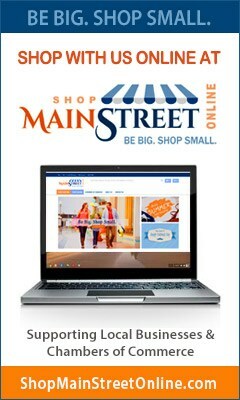 Shop Main Street Online is America’s Local Marketplace.